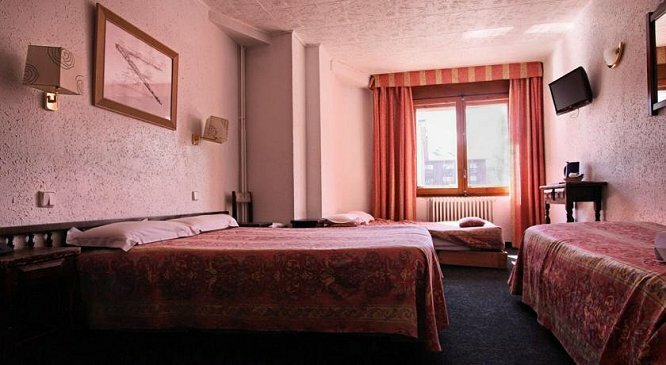 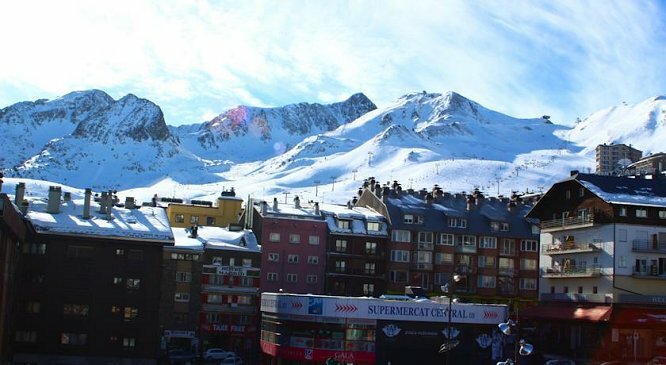 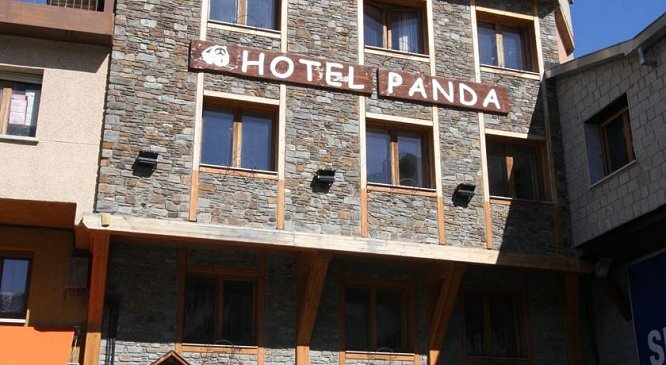 • Located in the centre of Pas de la Casa, Hotel Panda offers easy access to Grandvalira Ski Resort. 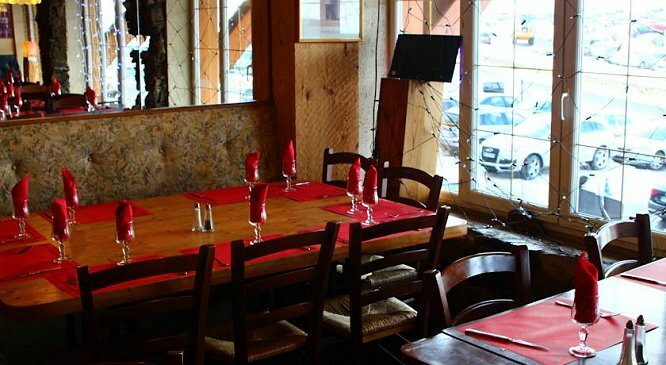 It features a restaurant with a free Wi-Fi zone and functional rooms with flat-screen TVs. 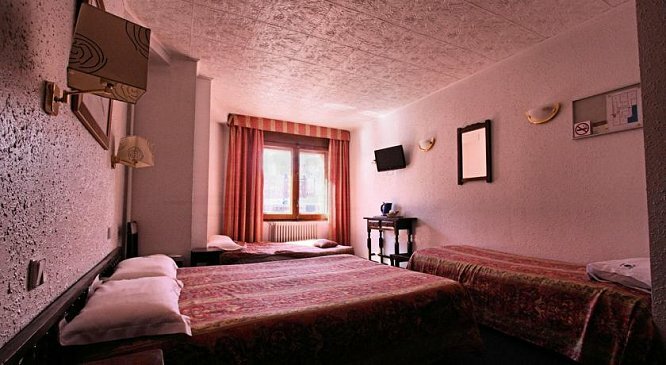 • Each room at Hotel Panda has carpeted floors and central heating. 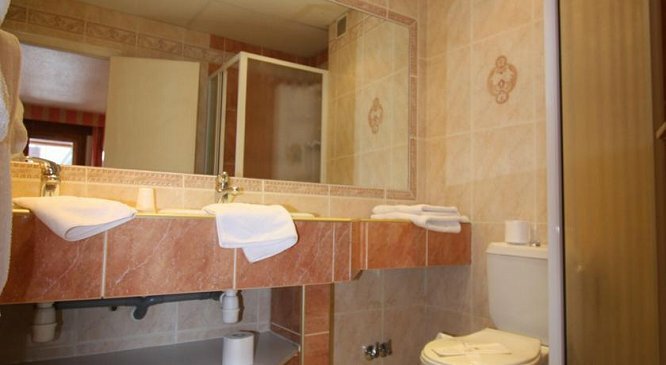 The private bathrooms have either a spa bath or hydromassage shower, and all include bathrobes, toiletries and a hairdryer. 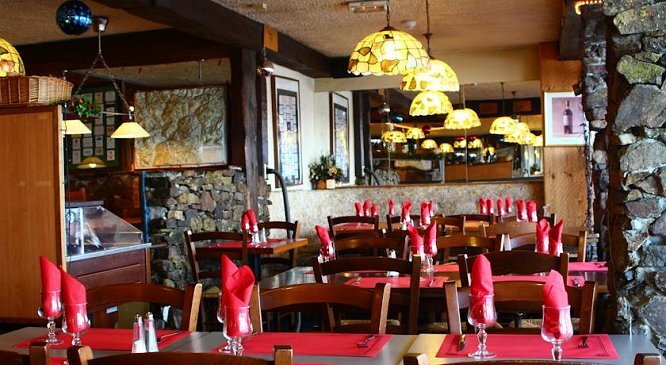 • The Hotel Panda’s restaurant serves French and Catalan cuisine and offers a varied buffet breakfast. 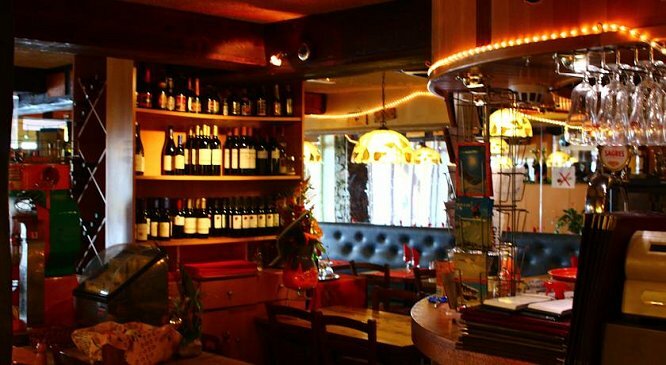 You can also find a range of bars and restaurants within a 5-minute walk. 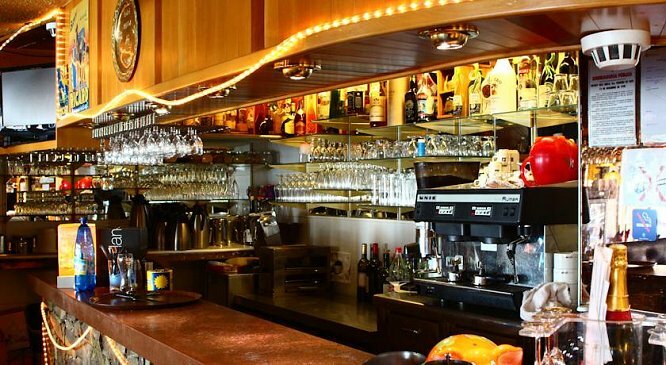 • Bar, Terrace, Non-smoking rooms, Facilities for disabled guests, Family rooms, Lift/elevator, Safety deposit box, Soundproof rooms, Heating, Luggage storage, Ski storage, Designated smoking area, Restaurant (à la carte), Restaurant (buffet). 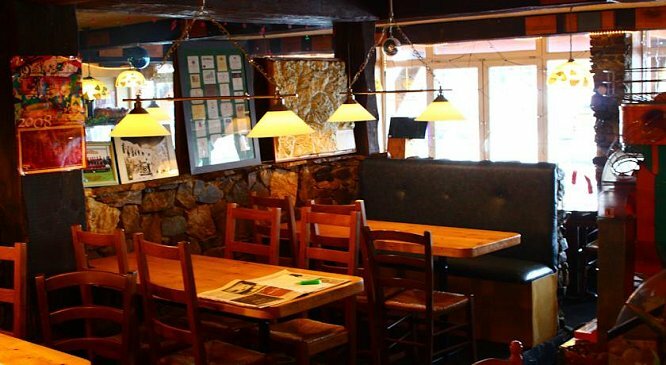 • Pets are allowed on request. 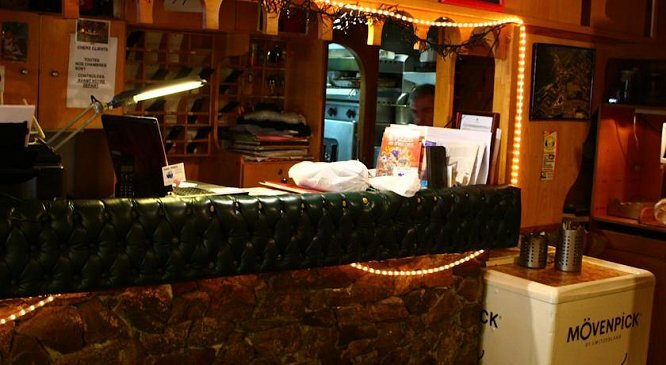 (Extra charge to pay onsite).